Eine Männerfreundschaft hält ewig. 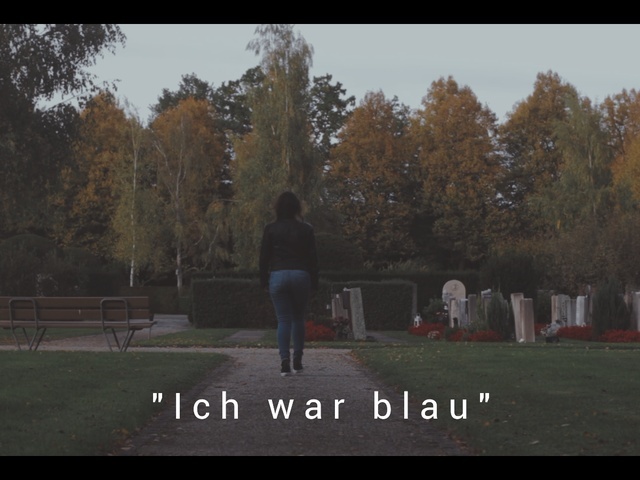 Jedoch wenn es um das verlorene Blau geht, gerät die Welt aus den Fugen. Actually you could say it's kind of a small family business. Me 22 years old, addicted to everything that can keep special moments want to improve my knowledge continually. My sister Michele is more experienced in that kind of business so she gives me a hand when I need it. She's my director assistant. My two brothers Raphaël and Till are my set runners but of course not less important.